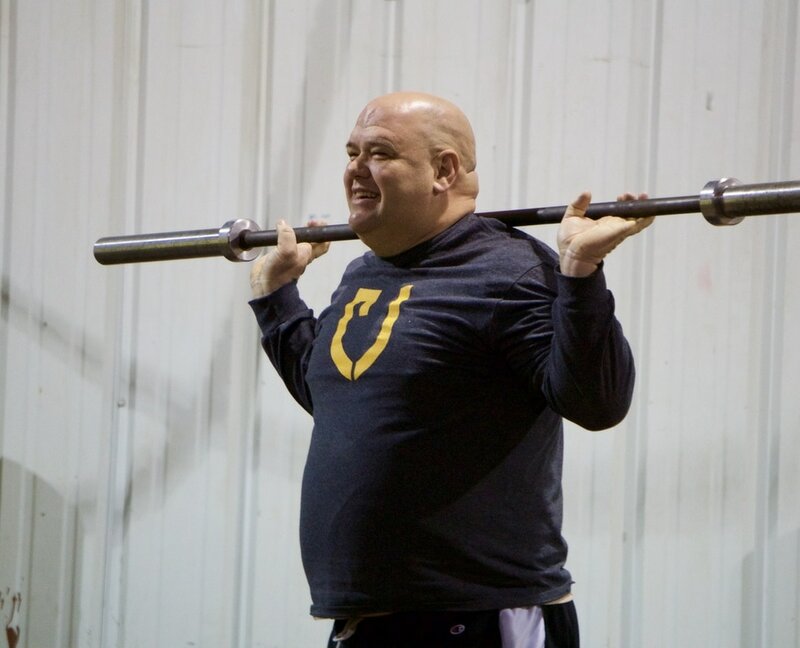 Our success as a gym is directly reflected by success of our gym family here at Unyielding. Our goal is to make anyone who comes through our doors successful so they can go into each day happier and healthier. Here's what a few of our awesome members have to say. 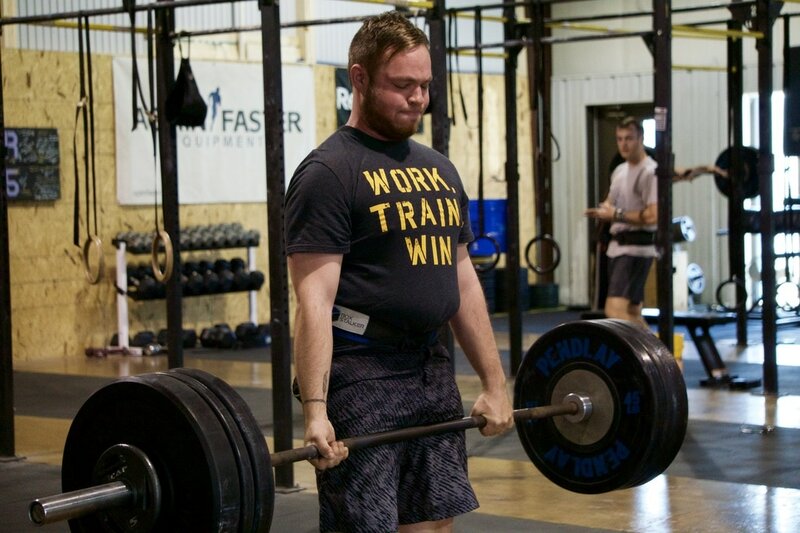 I had heard a lot about CrossFit and assumed it wouldn't be for me. I had been a regular exerciser for several years and am a certified step aerobics instructor. Last year, my weight had crept up and I hadn't been able to get to the gym as regularly. I was complaining to a friend of mine, and she suggested I try CrossFit with her the next morning at 6am. Out of desperation, I agreed. That was December 2015. My favorite thing about CrossFit is the personalized coaching. Some people scoff at the price, although Unyielding is priced lower than many competing CrossFit Gyms. I often tell people that the pricing points should be compared to the price of personal training rather than a monthly gym membership. The coaches give exceptional instruction. 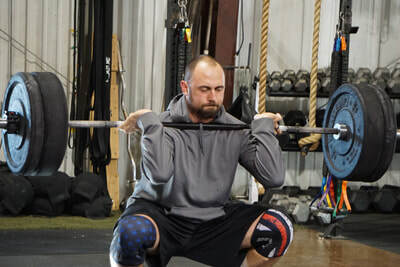 Not only at the beginning when Olympic lifting was very new to me, but even at a year in, the coaches always want to see the members perfect movements, lift safely, and meet new goals. The greatest reward and motivator has been meeting fitness goals again and again. Through Wodify, results are entered and progress is easily seen. It's impossible not to get stronger! 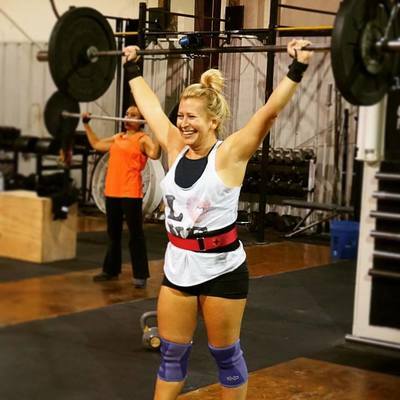 CrossFit Unyielding is a community, and I have made dear friends here! It is diverse and welcoming, and the friendships are another big reason I am committed to going regularly at 6am! No matter what reason you're interested in CrossFit: health, strength, individualized coaching, community, you'll find it at Unyielding. Oh! And bonus: I have lost 25 pounds and a combined total of 8.5 inches in the year I've been going! Dec 2015 I was sitting at my Kitchen table feeling like I was dying. No energy, in pain all the time, couldn't walk more than 50' without my back locking up on me and making me have to sit down. My A1C was 10.8 and my good cholesterol was down to 19. My triglycerides were off the charts and My kidneys were producing way to much protein. I was so swollen you could push your finger a half an inch into my shin, my skin was like a sponge. My sister and wife had gone to Unyielding so I told my wife I needed to do something if I wanted to be around for another year. I showed up, met with Jessie, and did the On Ramp program for the next 3 days and thought "Damn, this ain't that bad. I can do this". Then on that Thursday I got my first real workout. I almost died. I came back on Friday, it was not any easier, then I came in on a Saturday and met Ryan Cook. He volunteered to workout with me. I told him that he might wanna pick someone else and he said "no, I was just like you when I first got here." He inspired me that I can get better over time. The next 3 months were hell. But I came back everyday. 5-6 days a week. If I was in for a penny I was in for a pound. I went back to my Doctor 3-4 months later and got my first small victory. I had lost 15 lbs, my A1C was down to a 6.8 and my good cholesterol was up to a 39. My Doc said it should be about a 40 and for me to get it up that high was nothing short of a miracle. Since then I have been counting all my small victories. I like to put them on the Unyielding Facebook page to share to hopefully inspire someone else and to encourage them to just keep coming back. I don't never get on a scale unless my doctor makes me because in the beginning I did that and got very disappointed. Now I measure my victories with Wodify. Performance history and actually being able to chase my grandbabies around the house and yard without being in so much pain. I honestly believe CrossFit, Unyielding, the coaches and all the members whomever rooted me on, has literally saved my life. I can not thank all you crazies enough. I have always been interested in fitness and health, but never really contemplated weight lifting. I bought the myth that it would make me look masculine. The reason I decided to finally try it was because there is an atmosphere of allowing your children to come. I needed a way to workout and bring my children. That's what got me in the door. But 6 months later, I am obsessed! I have built strength, but in a feminine way. I quit weighing myself because the scale means nothing anymore, but pictures and tape measures don't lie. It has only been a few months but the changes I've seen in my body seem huge to me. I am proud of what my body has become and what it can do. 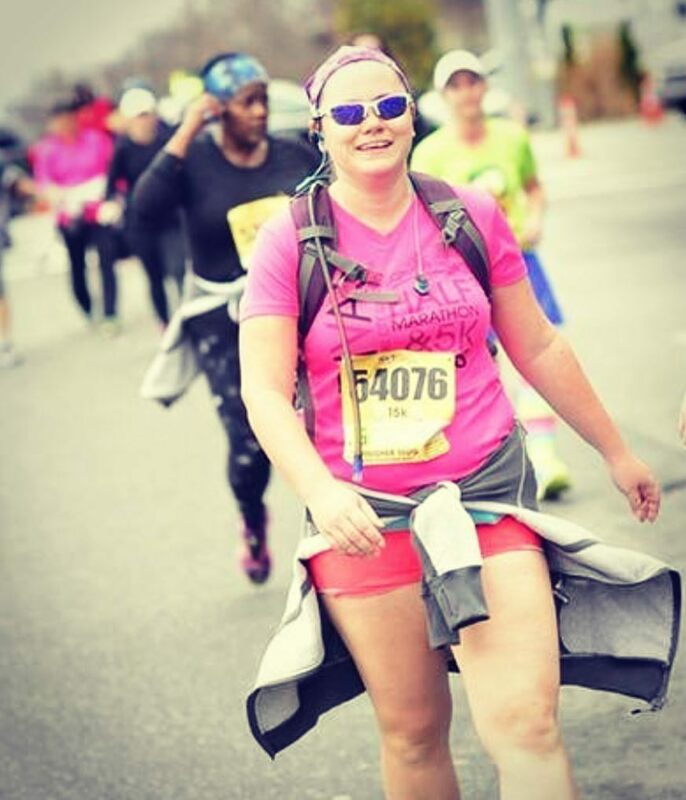 Doing things you didn't think you could do is very empowering! The coaches here are extremely knowledgable yet they challenge you at the same time. And I love that they have a sense of humor. Sure they push you, but you laugh while they're doing it. They know about CrossFit but also kinesiology in general. On top of building muscle and confidence, I have made new friends who feel more like family. CrossFit has really changed my life in a positive way. I started back in March 2014. I was 260lb and really out of shape. 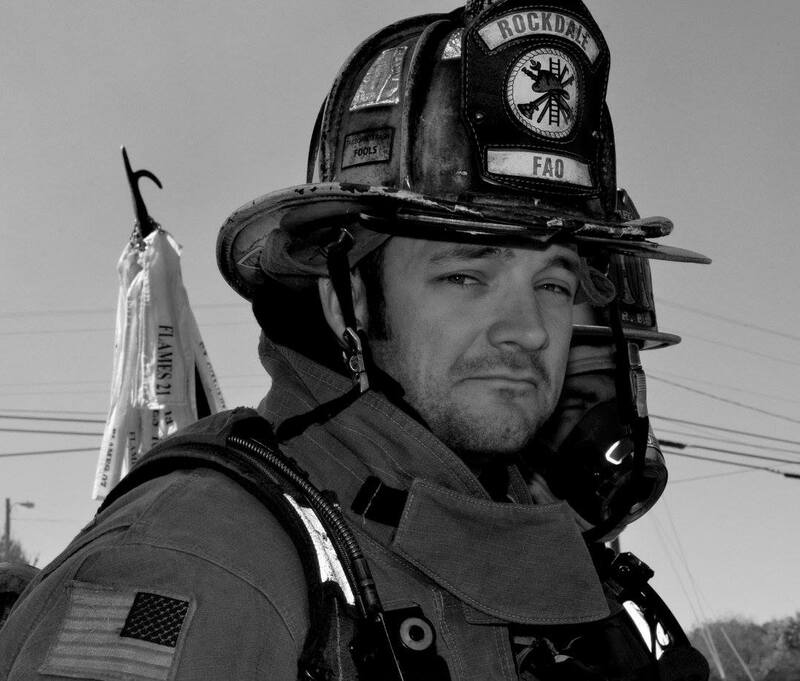 A guy I work with was a member of a CrossFit gym and he would always be doing crazy workouts at the fire station. I thought that there was no way I could do what he was doing. We ran a call for a fire alarm one day. I walked around this building for about 45 minutes in my gear and I was completely exhausted. I knew then that something had to change. I knew that I wouldn't be much help saving someone in the current state I was in. I had always wanted to go to a class called, Georgia Smoke Divers. Their saying is, "we make good firefighters better". This class is extremely intense and there is around a 70% attrition rate. I knew I had to get my act together to prepare for the class. So I started CrossFit. My first trip to the Box was embarrassing. I couldn't even do an air squat properly. We did back squats and I literally couldn't get back in my truck afterwards. I immediately turned around and walked back inside and joined the Box. It's honestly one of the best decisions I could have made. 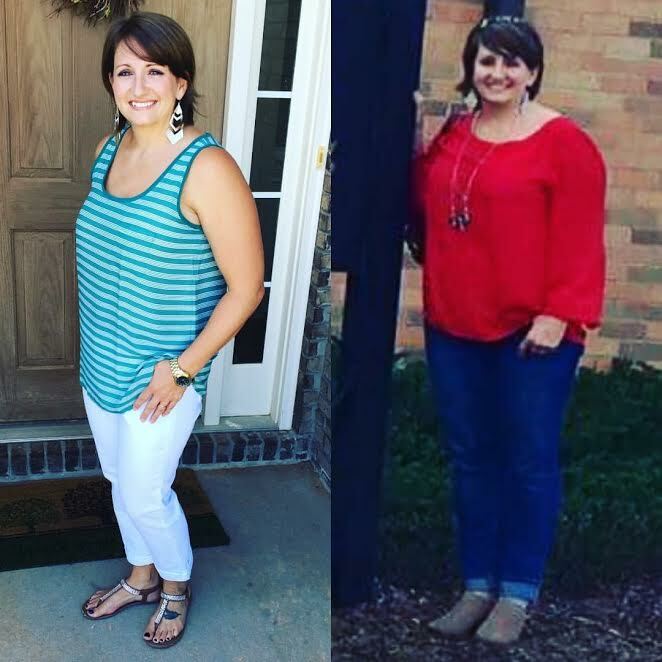 I lost 55 lb in 6 months. My blood pressure and resting pulse rate returned to within normal range. I went to smoke divers that November and made it through. There is no doubt that CrossFit had a lot to do with it. The atmosphere at this Box is motivating in itself. There are some great people here who make this place feel like home. I'm proud to call Unyielding my Box. Being apart of CrossFit Unyielding has been a wonderful experience for me! I was going to a regular gym and not getting any results. Then my friend suggested I try CrossFit. I was very skeptical but I gave it a try and I LOVED it and haven't been to a regular gym since. In two years I went from a size 16 to a size 8 and have progressively gotten stronger. I can now do pull-ups, handstand push-ups and can deadlift 255 pounds! CrossFit Unyielding is like a second family and I love going as often as I can to be healthier with them. The coaches are awesome and are always willing to help out whenever its needed. They also take the time to make sure we're lifting correctly and performing our best. Everyone at Unyielding has been so encouraging to anyone who walks in the door. I love my Box! For a long while, I’ve been looking for a way to get into better shape and for me, the traditional gym has never worked. I needed a place where the atmosphere is energized and the people keep me going. My husband mentioned a friend of his did CrossFit so I decided to look for a Box that was close. I found CrossFit Unyielding and used the website to get some details. On the first day, I walked in and could sense that this was going to be different. Jessie led me through my On Ramp training, showing me how to improve my form and get me up to speed for the workouts quickly. 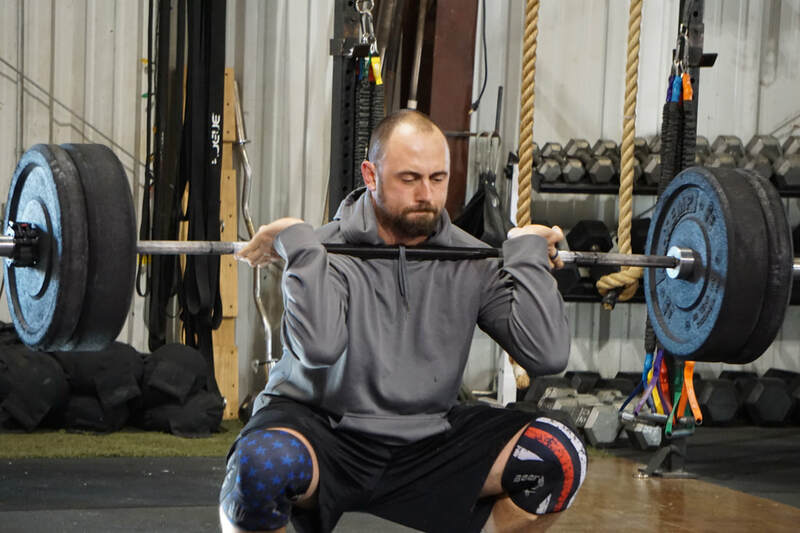 He made me feel comfortable working with a barbell and doing many of the exercise movements that I hadn’t done before and made sure that my form was on par. I instantly felt like I became a part of a large CrossFit family. Since joining, I’ve met many great people and coaches who consistently help to push me to be the best I can be. I’ve gotten stronger, fitter and my drive to work harder has never been stronger. I thank CrossFit Unyielding for opening their arms and making me CrossFit strong. 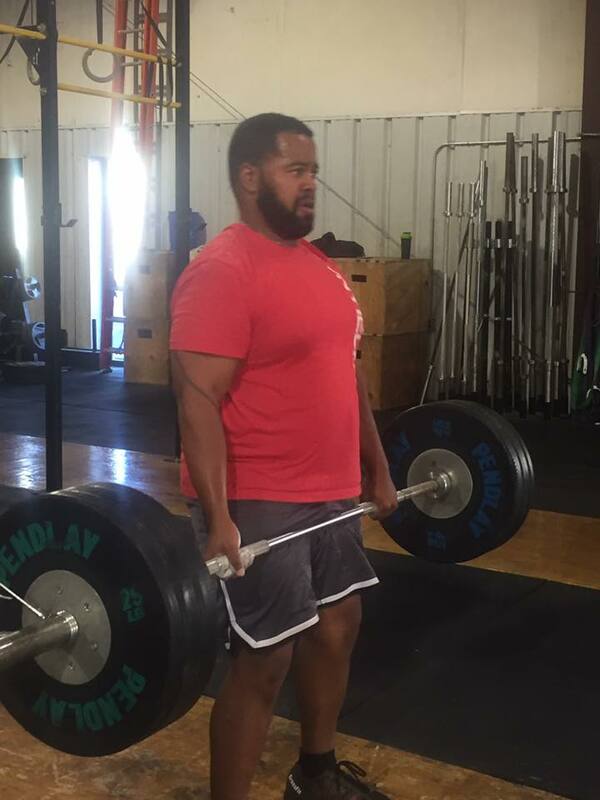 I haven’t been part of the CFU family that long, but I can tell you about my journey with crossfit. I started this journey about 5 years ago. I started out just going to a regular gym doing the same exercises each and every week. After about maybe a year and a half, I started realizing that I wasn’t seeing the result that I wanted. I stayed with it not giving up, but a few months into that I started thinking how I could take it to the next step. 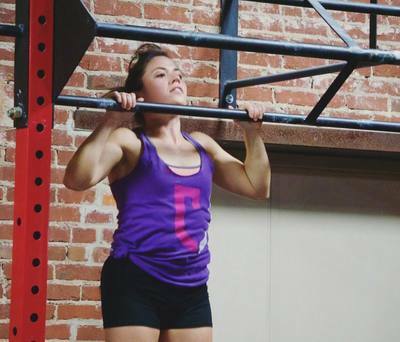 I searched CrossFit gyms around me, and I discovered one and tried it out. I have been doing it now for about 3 years and I can honestly say I love it. The friendships you make with all the members is just incredible and no matter what level you are on they still encourage you to do better each and every day. The coaches are amazing because they sacrifice time day in and day out to make sure we reach the goals we have set, and they honestly want to see you exceed. To sum all this up, CrossFit has changed me in my daily journey, with making new friends, and also bettering myself in my health and fitness. The first step is coming through those doors and seeing what its really about! So why don’t you come and join our crazy family? 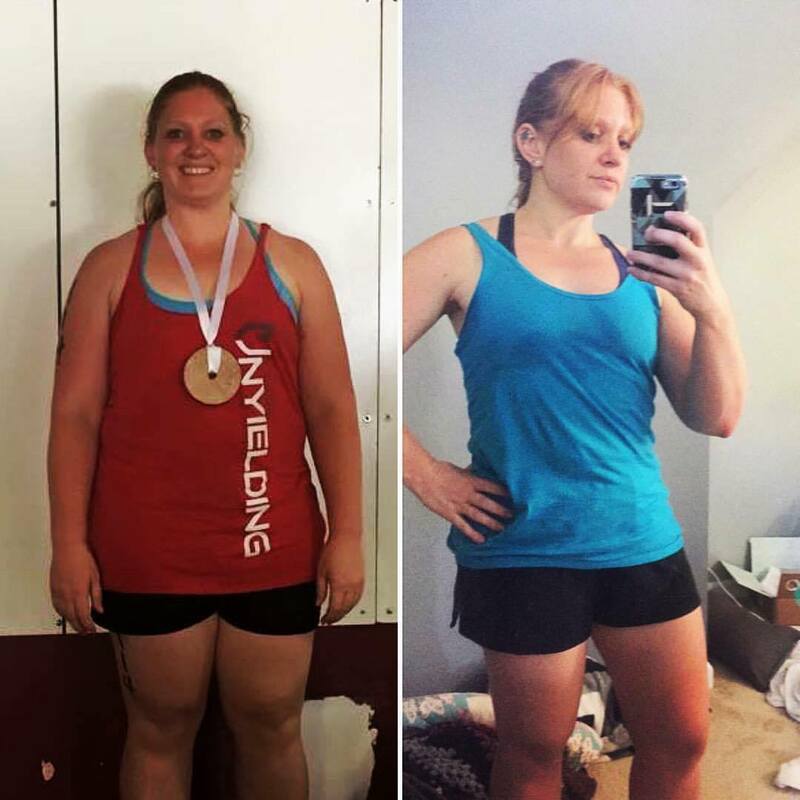 I started My Crossfit journey with CrossFit Unyielding as my first Box, about 3 years ago. Ever since then I've met and became friends with awesome people. I have become mentally and physically stronger with the help of my new found friends and coaches. Everyone at Unyielding has become a second family to me, I couldn't have asked for a better place to workout and become better version of myself.